The manager leaves the side after Sunday defeat to Udinese. 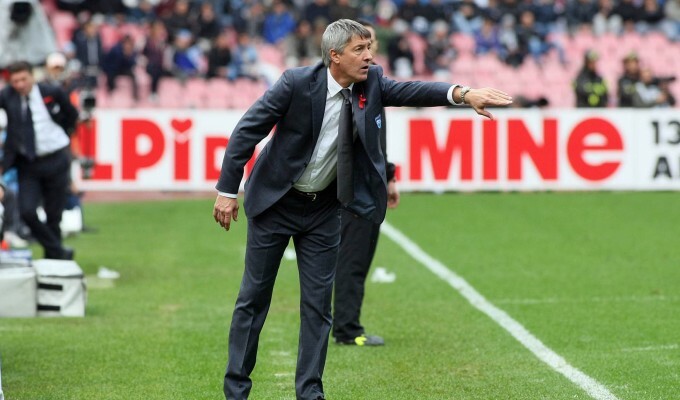 Bergodi took charge of the team on November 20 after Giovanni Stroppa’s resignation. The club officials told the press that the successor will be named in 24 hours. The primavera youth team manager Cristian Bucchi is rumoured to be appointed at the post.